Skender was recently named as one of San Francisco Bay Area’s Best and Brightest Companies to Work For by the National Association for Business Resources (NABR). The award recognizes companies that excel at employee relations, use innovation to motivate employees, implement creative compensation programs and more. This recognition is the 24th best-place-to-work award won by Skender over the last decade. In Chicago, Skender has been named a Best and Brightest Company to Work For 11 years in a row since 2008. As one of the nation’s largest general contractors, Skender began managing construction projects for clients in the San Francisco Bay Area in 2010. 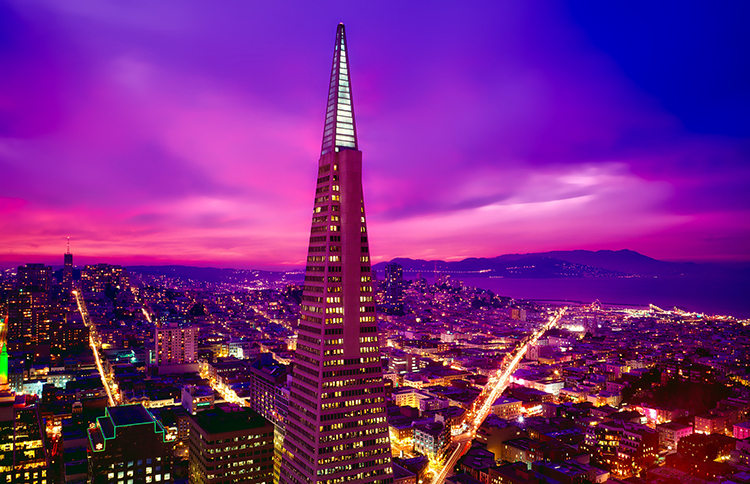 Skender opened its local San Francisco office in 2016, expanded the following year and has grown the local team to now comprise more than 20 construction experts. Skender’s San Francisco operation has successfully completed renovation and new construction work in the Bay Area and beyond for numerous clients, including Prezi, Fletcher Jones, Capital One, Here, JPMorgan Chase, Paramount Group, Preservation Partners Development, Harley Ellis Devereaux, ESD and Bay Labs.